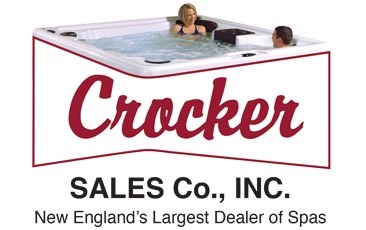 Crocker Sales of New Hampshire Inc.
Crocker Sales has been serving the Greater New England Area for nearly 100 years. Next year will mark our 100th Anniversary of being in business. In 1919, we opened the doors of our first business in Cambridge when Crocker Sales was a metal fabricator and made parts for all kinds of stainless steel appliances. We even worked for the government at one time making metal parts for submarines, which led to fabricating parts for pools. But in the early 70′s when fiberglass came along everything changed, and we’ve been there through the evolution into the modern pools and spas of today. We now have over 10,000 sq. ft. of showroom space – the largest showrooms in the New England area – Located in Woburn, MA. and Merrimack, N.H. just minutes from the freeway. 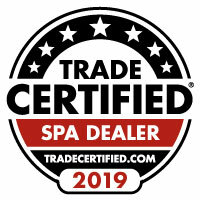 You can now experience the full line of Master Spas, Michael Phelps Swim Spas, Getaway Spas, Above Ground Pools, The Big Green Egg, Doors and Windows and Accessories. 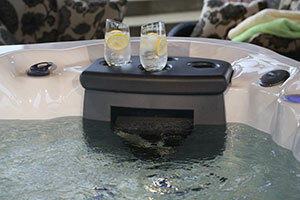 Stop by our showroom to take a free “Test Soak” in any of our spas. 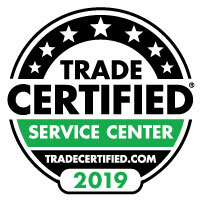 At Crocker Sales, our commitment is to deliver that extra effort to our customers, and it definitely shows. A large portion of our new business is from friends and relatives who have been referred by valued past customers. Let us help you plan your next home improvement project, whether it is a simple concrete pad or a complete addition with a swim spa. Take advantage of our 100 years of experience to guide you smoothly through your next undertaking from inception to completion, hassle free. Our friendly easy-going sales staff, have many years of experience in the pool and spa industry. Their no-pressure approach will make your visit a pleasant and educational one, geared at helping you make the best decisions for you.